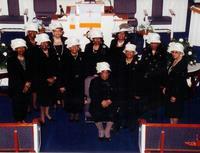 Deaconesses are the wives of Deacons and are recognized as assistant officers to the Deacons as mentioned by Paul in Romans 16:1-4. 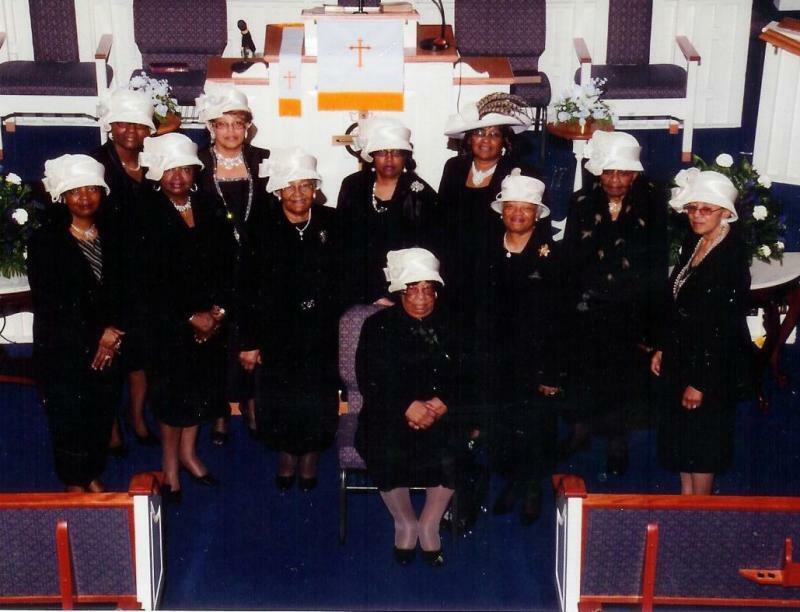 The Deaconess Ministry shall be composed of women who in accordance with 1 Timothy 3:11, are "grave, not slanderers, sober and faithful in all things." 1 Timothy 5:10. The Deaconess Ministry shall support the Pastor and the Deacons in carrying out the spiritual responsibilities of the church. They will assist the Pastor in developing the spiritual life of the women and girls of the church for the best possible Christian service.